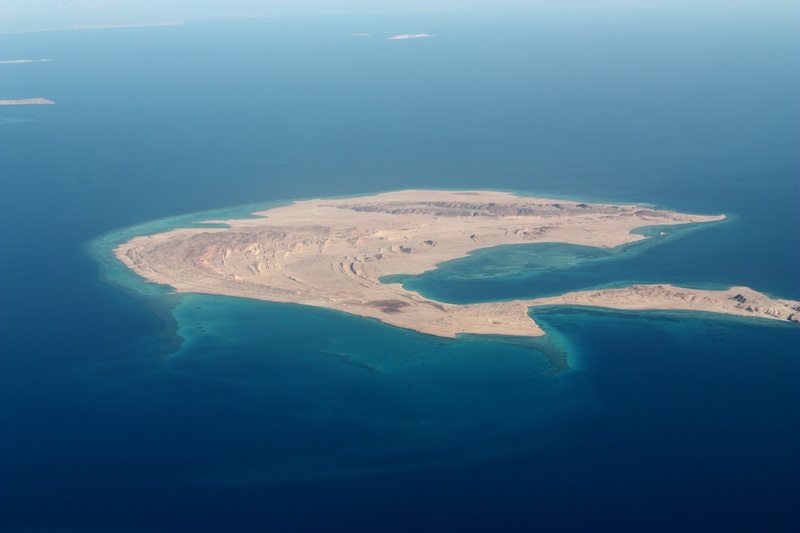 Egypt’s Administrative Court annulled the decision to transfer the Red Sea islands of Tiran and Sanafir to Saudi Arabia on Tuesday. The court also prohibited change in the islands’ status “in any form or procedure for the benefit of any other country.” The government can appeal the ruling within 60 days. “This decision is a victory for the revolutionary camp,”said Abdallah Mohamed, who had protested on both days. Arrested on April 26 and released four days later, Mohamed believes that the equations of political powers, decision-making and influence have changed. Tensions escalated in the wake of the decision, with dozens of citizens gathering in front of the Press Syndicate in downtown Cairo and in several other locations to protest against what some saw as the selling of Egyptian land in return for Saudi Arabian aid. “This provision necessitates that the General Prosecutor release all those detained for objecting to the agreement,” said Naguib Gabriel, head of the Egyptian Union for Human Rights Organization, in a statement. Those responsible of the land transfer are also punishable under article 77 of the Penal Law.